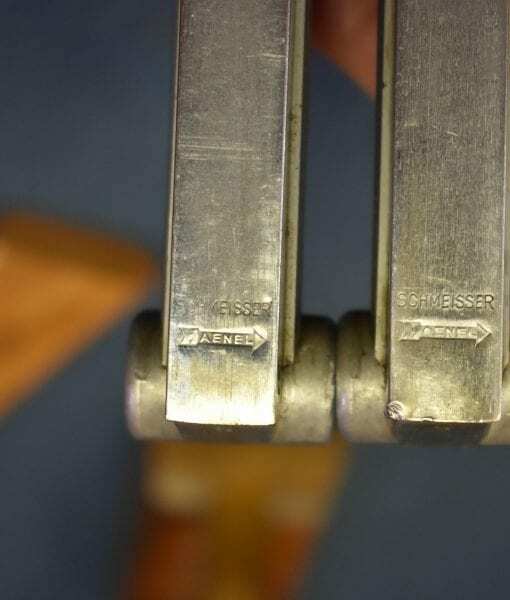 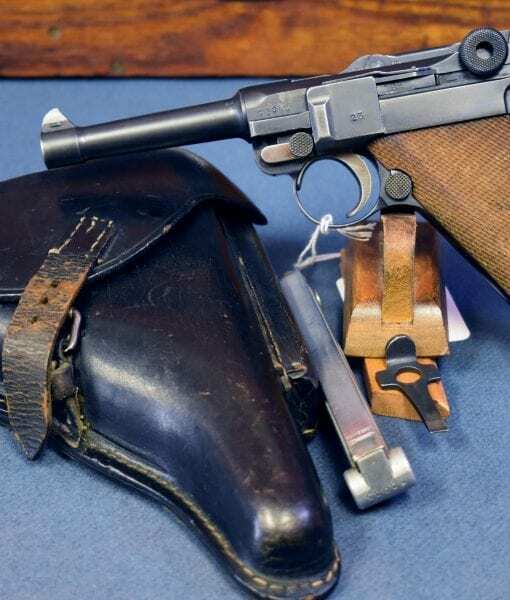 SOLD VERY RARE DWM 1908 EARLY NAZI POLICE LUGER…..FULL 2 MATCHING MAG RIG…..MAGNIFICENT!!! 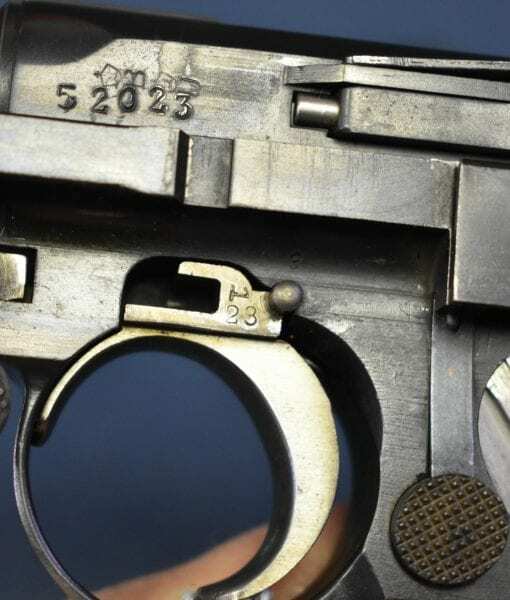 In 98%+ mint crisp stunning condition, we have a very unusual and extremely desirable early Nazi era Police Luger. 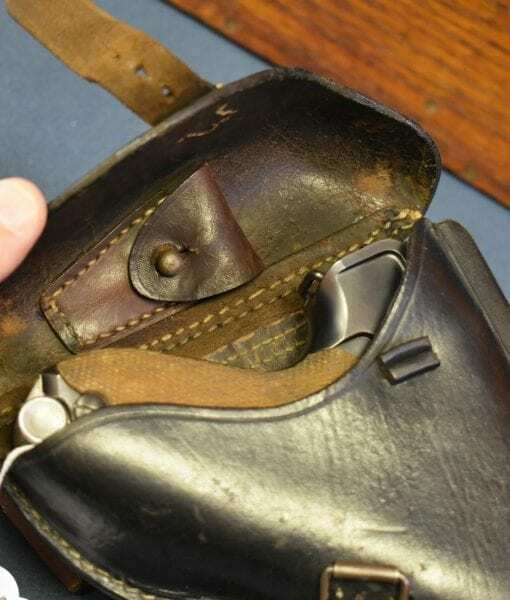 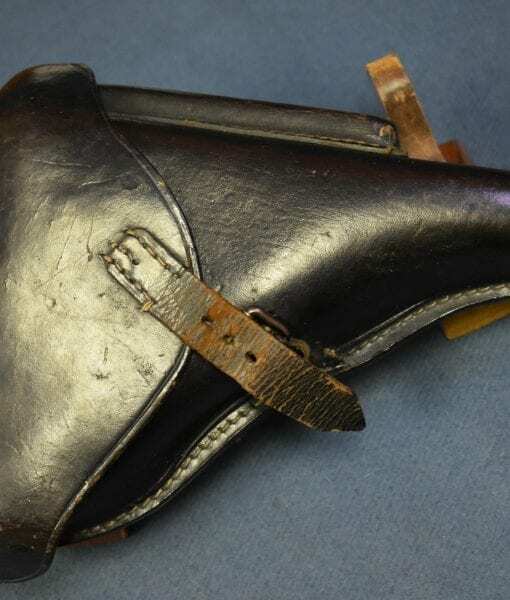 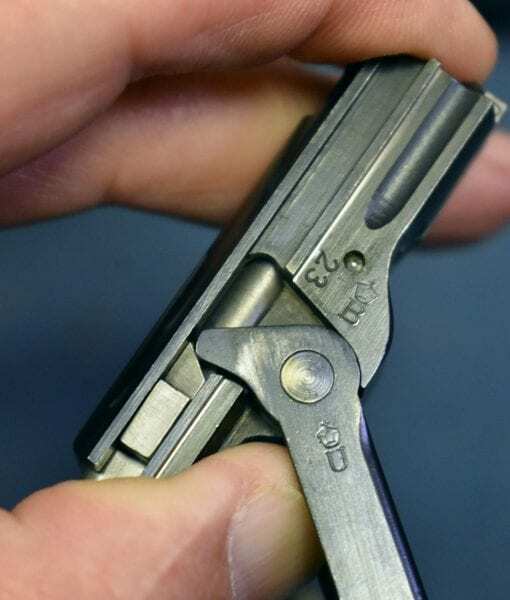 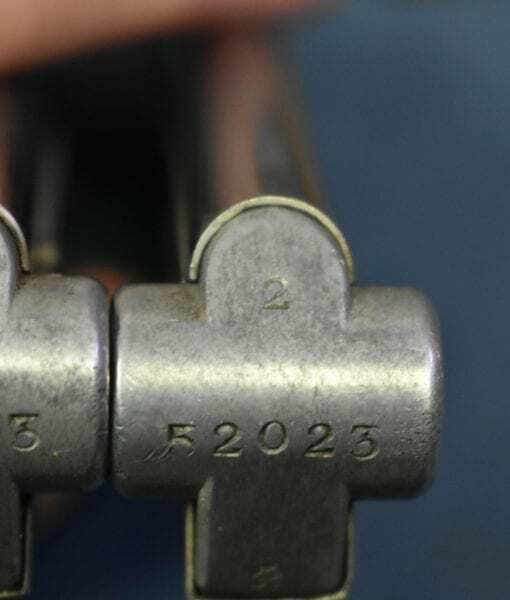 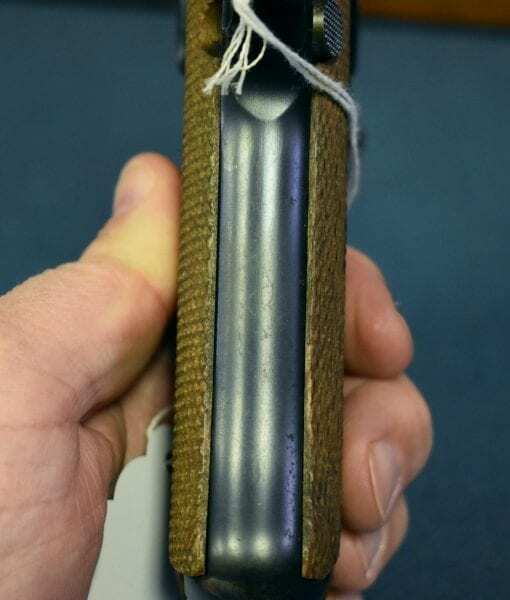 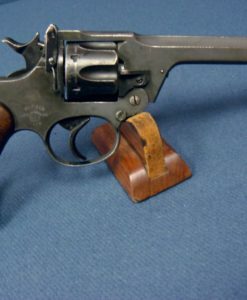 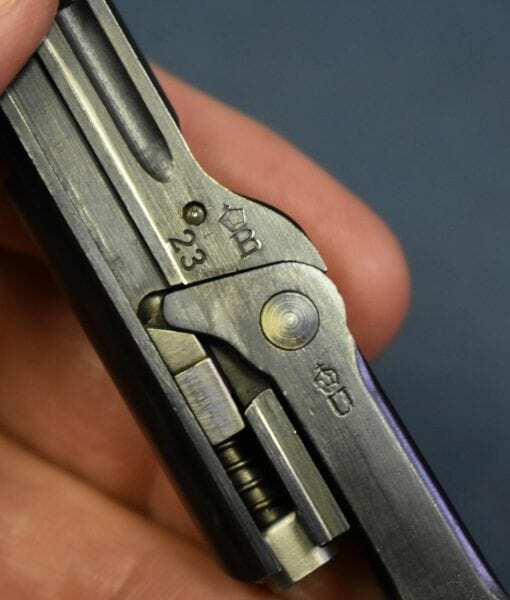 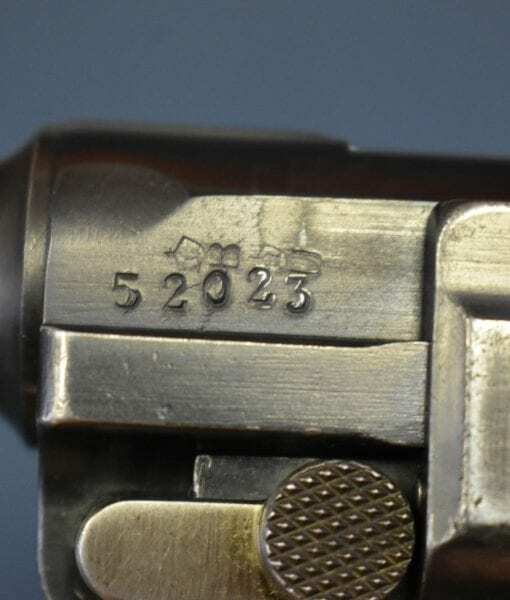 This is a 1908 DWM Commerical Luger that has been Police Armory Converted to a Nazi Police Luger with two matching numbered Haenel Police marked Luger mags and fully rigged with a holster and tool. 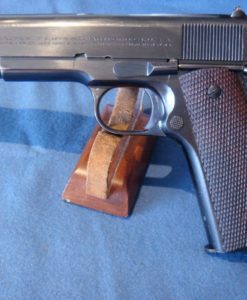 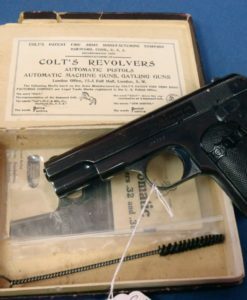 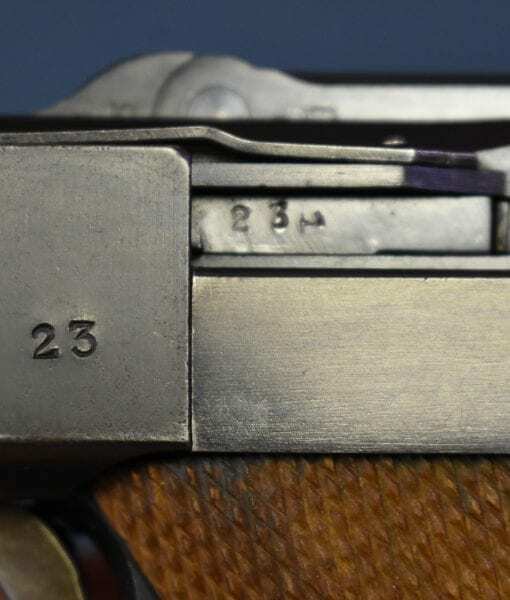 We can definitively date this conversion to 1935-36 for two reasons; the lack of a magazine safety and the use of the Haenel Magazines. 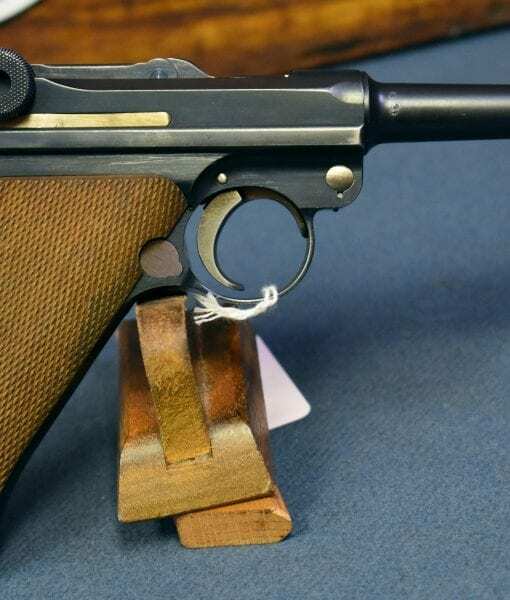 Of course this has the tell tale sear safety. 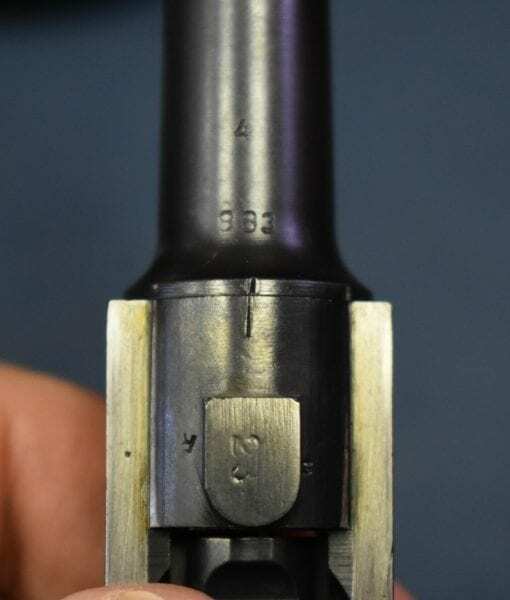 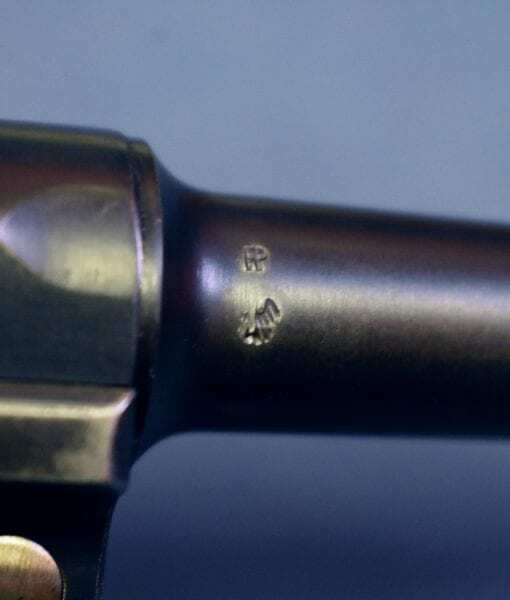 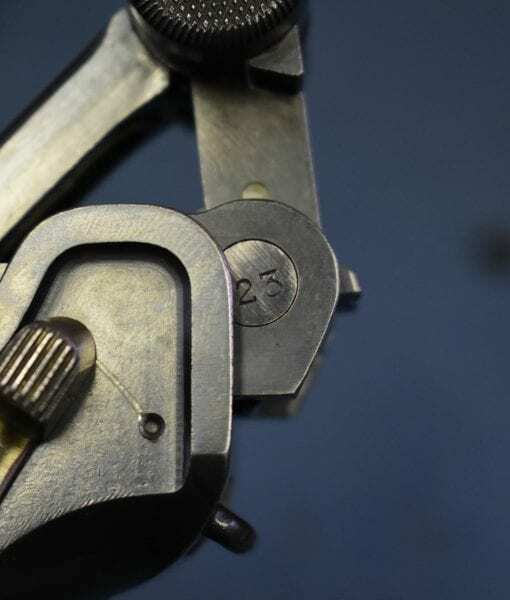 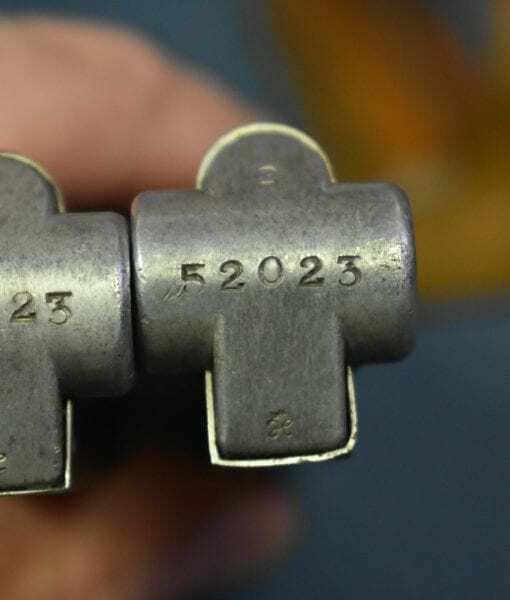 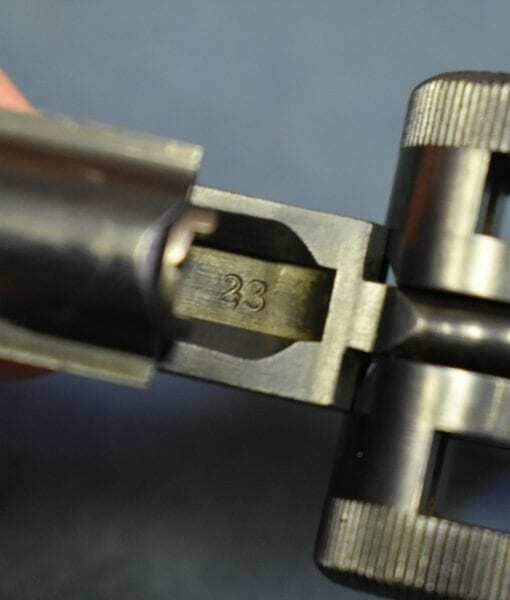 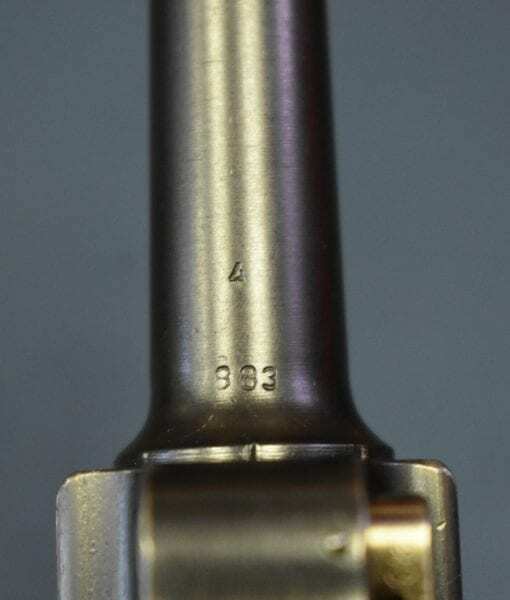 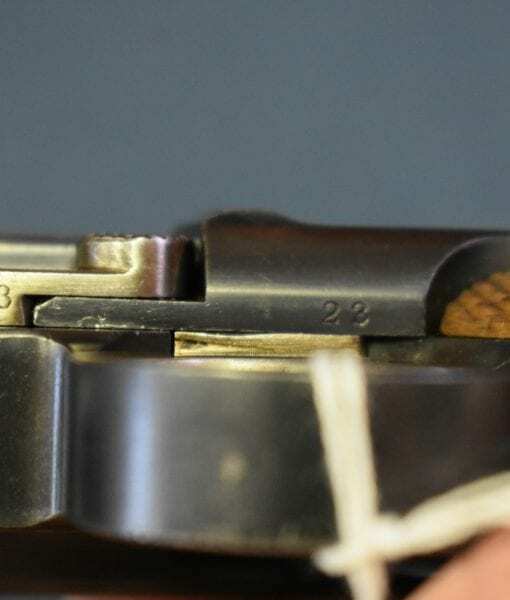 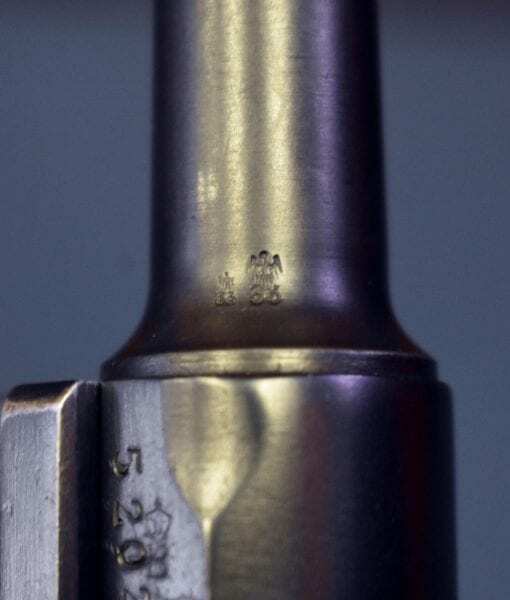 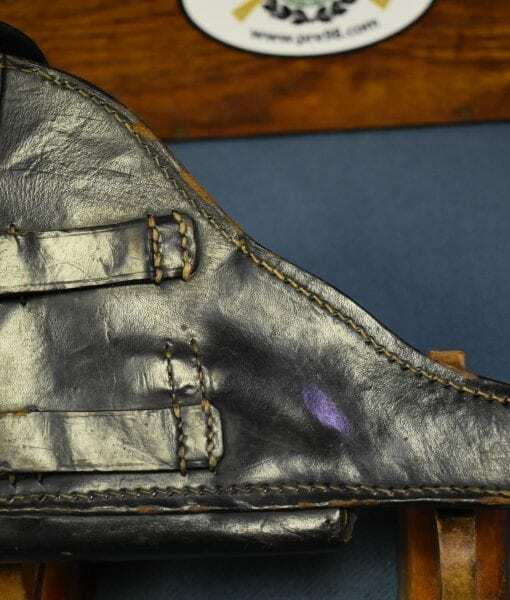 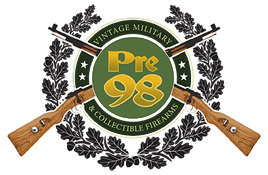 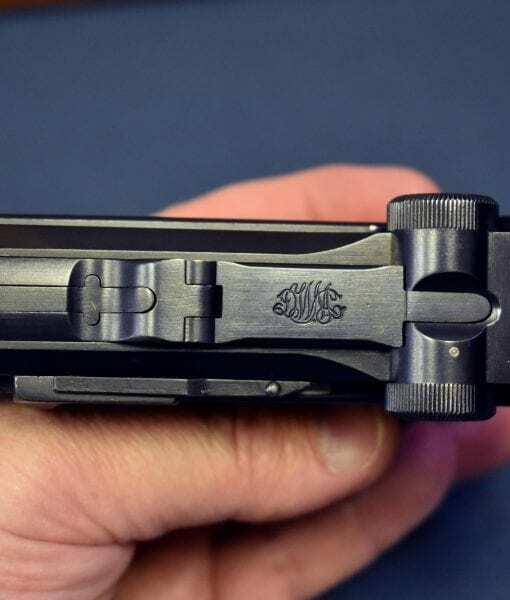 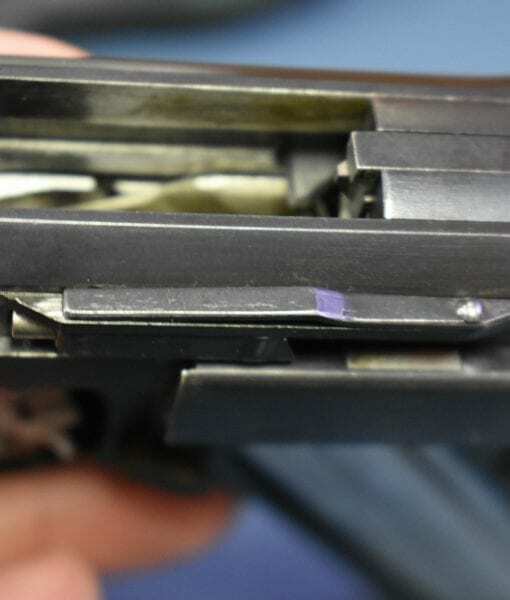 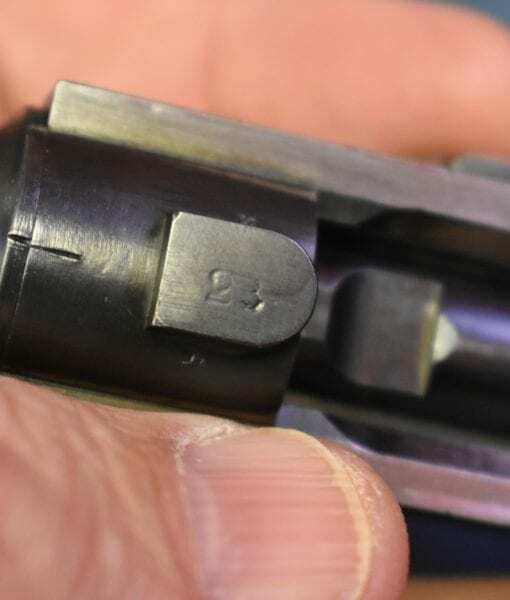 The e/33 proofed barrel is also marked with the Prussian State Police TP eagle marking. 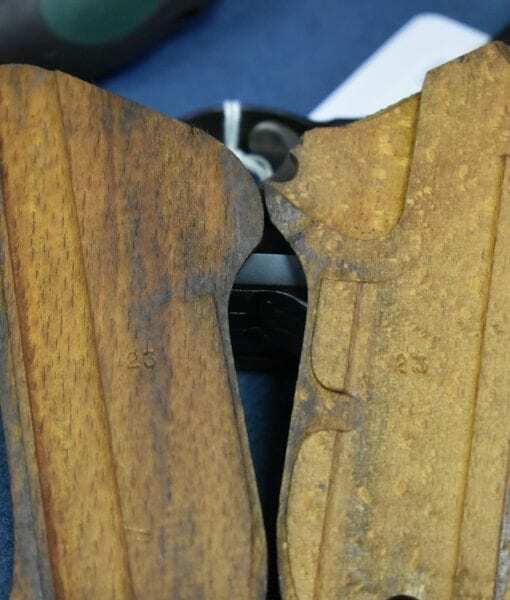 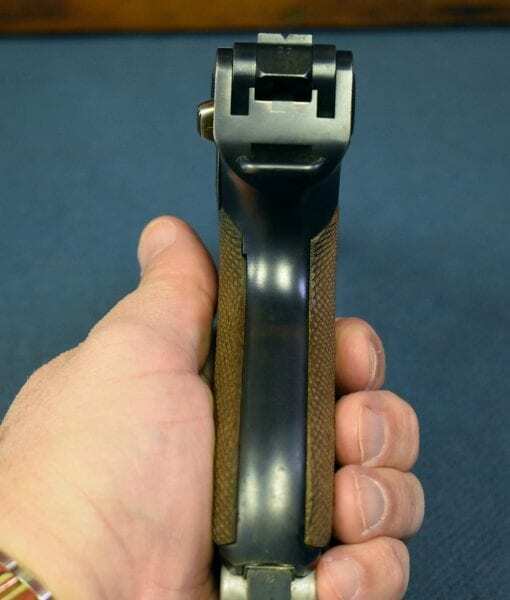 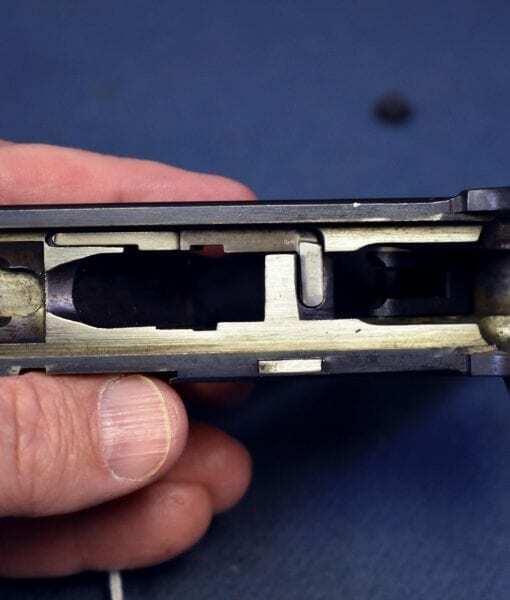 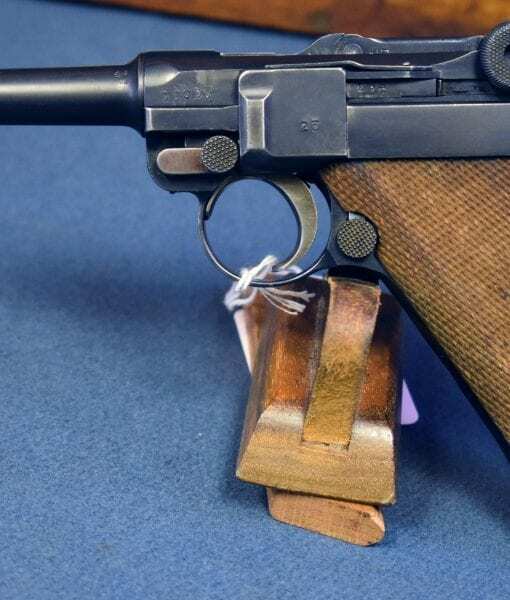 It is very unusual to almost unique to see a very early no stock lug Luger converted to Nazi Police use. 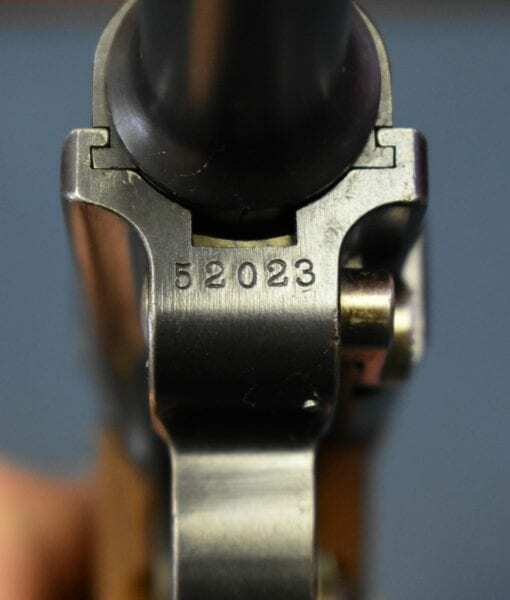 You will notice that the side plate is numbered both commercially on the bottom and in Police style on the face. 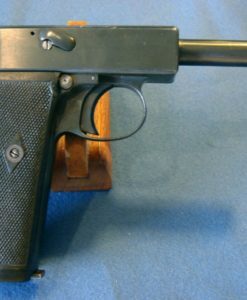 As this conversion was done after the Wiemar era, there is no Police unit marking on the pistol. 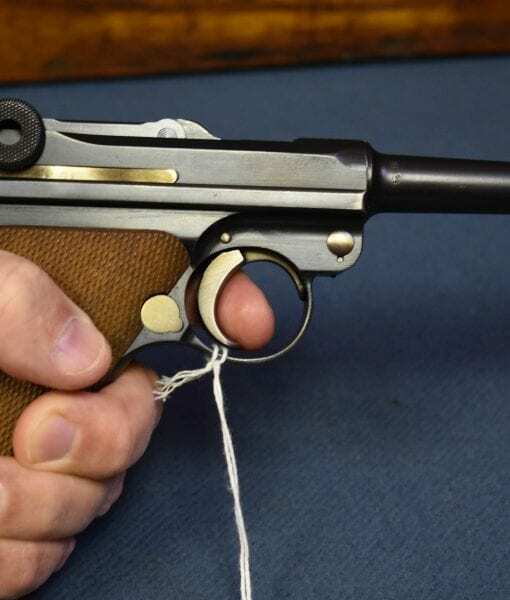 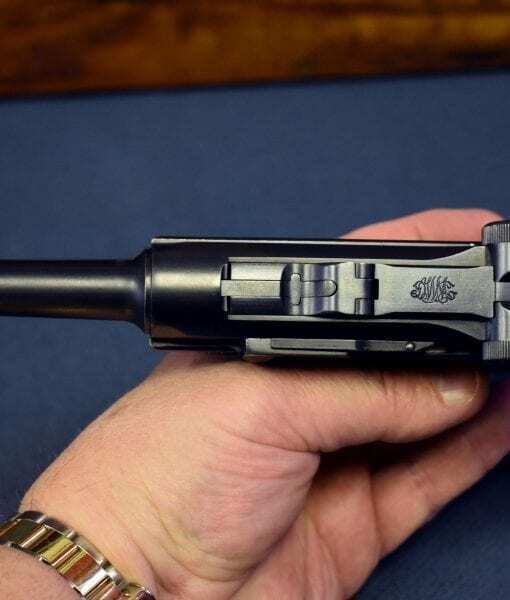 This is a singularly desirable Luger Pistol on so many levels and we are very pleased to be able to offer it to you.